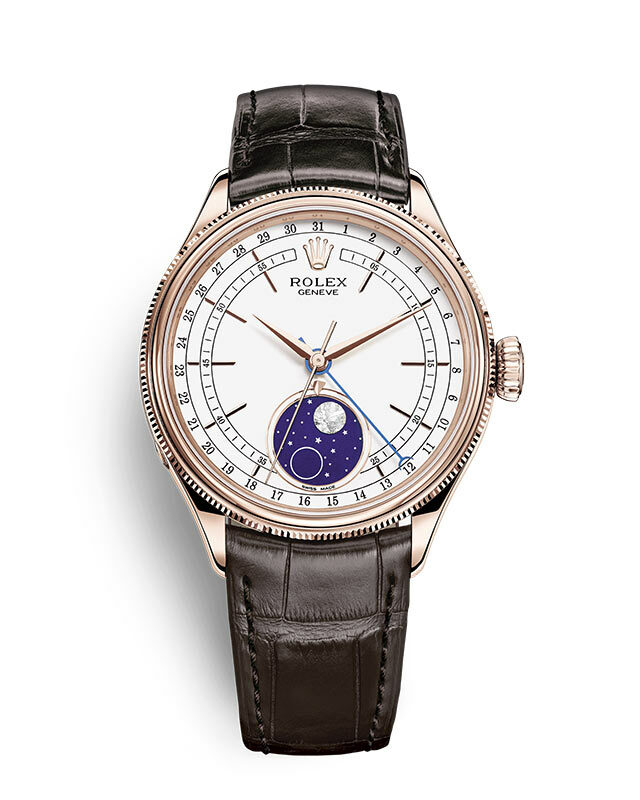 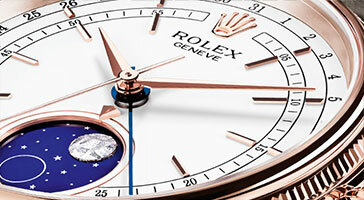 Mappin & Webb is proud to be part of the Rolex global retail network. 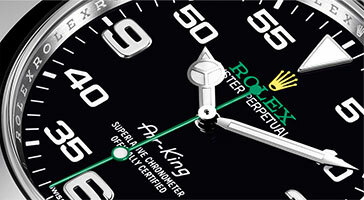 We have the knowledge, skills, technical abilities and tools to guarantee the authenticity of every part of your Rolex. 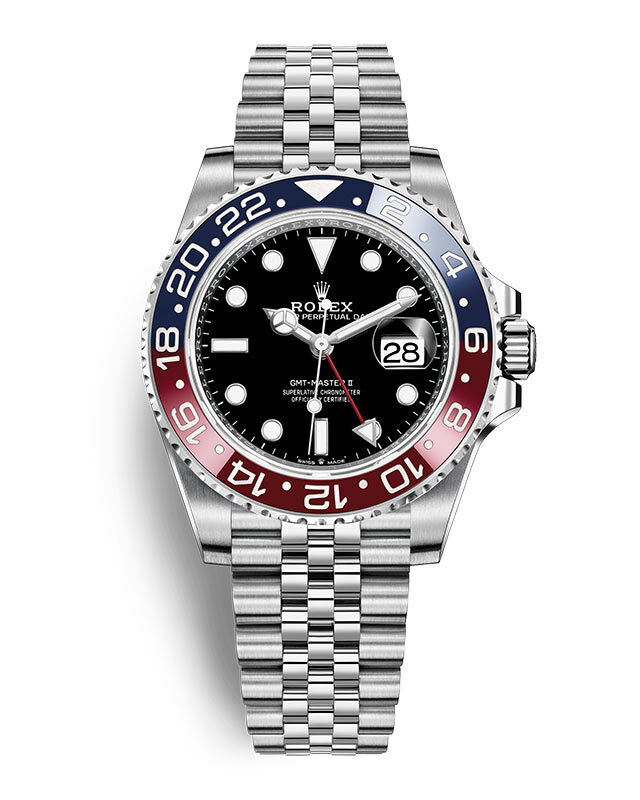 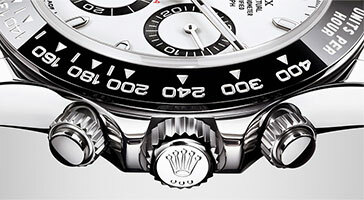 Our dedicated expert team is at your disposal to advise you on your Rolex purchase or service. 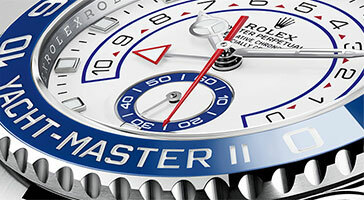 Visit a Mappin & Webb boutique for the ultimate Rolex experience. 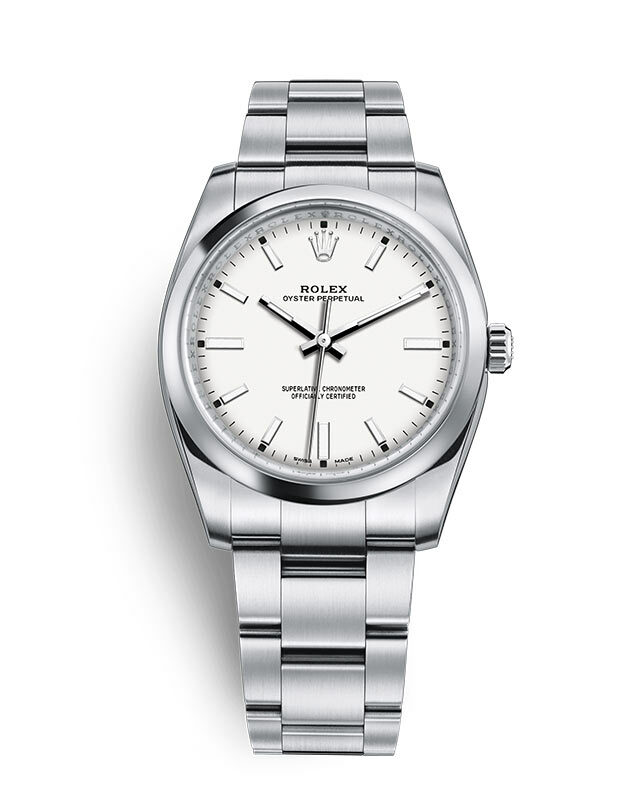 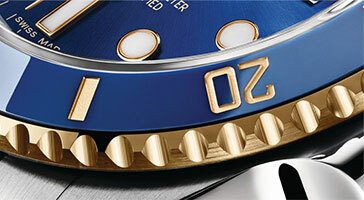 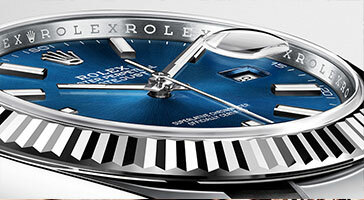 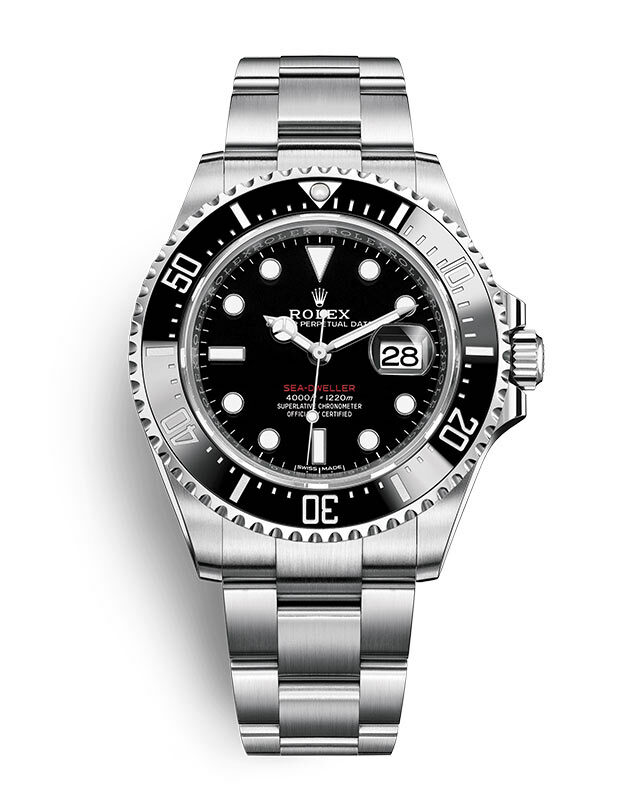 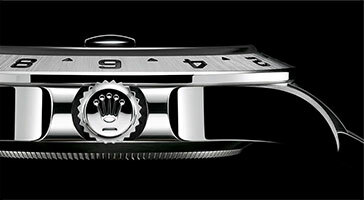 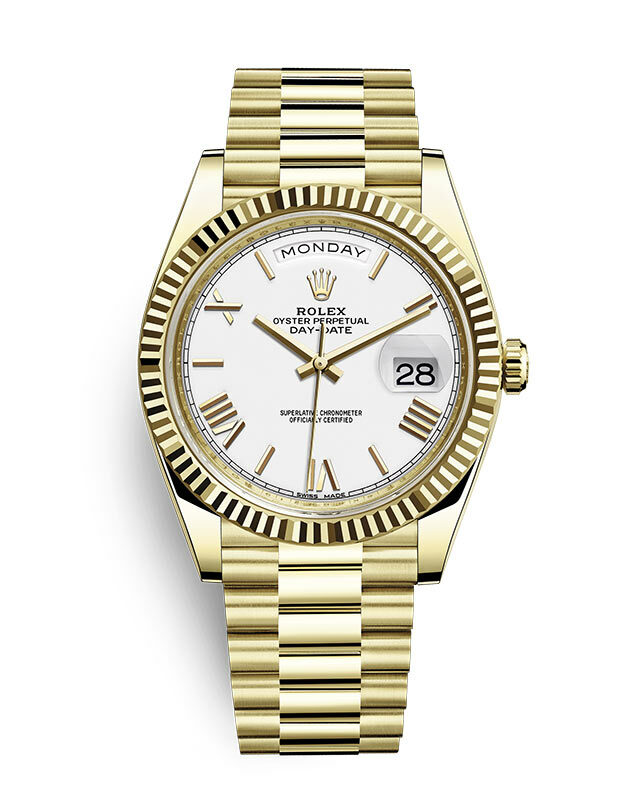 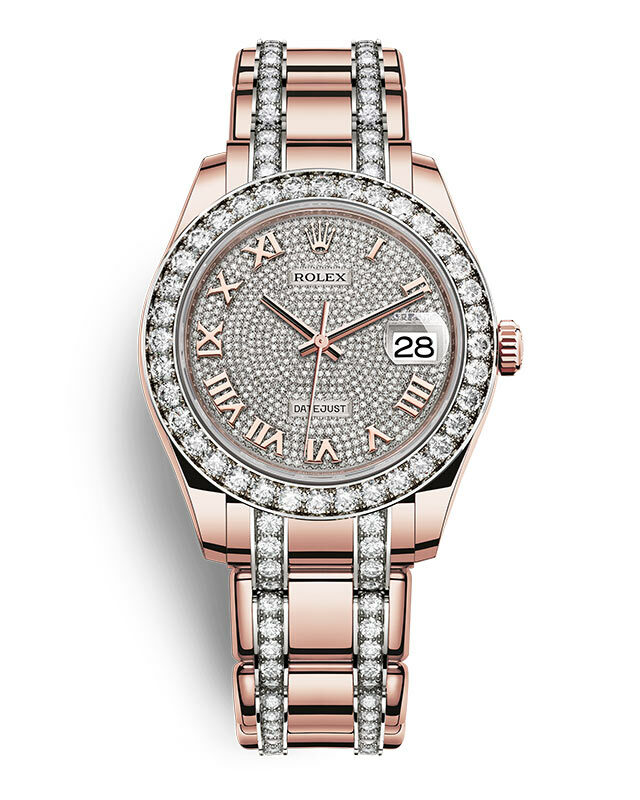 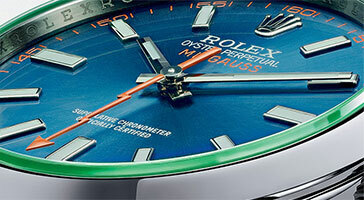 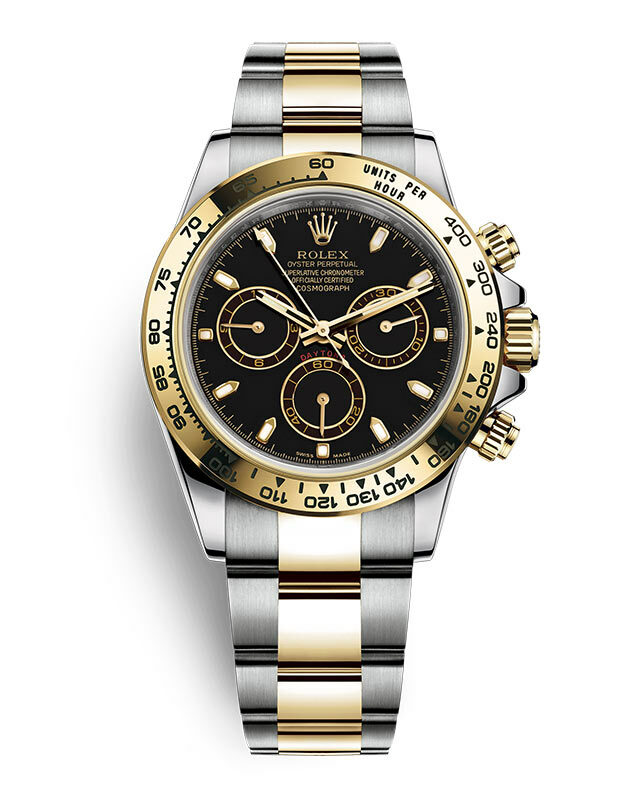 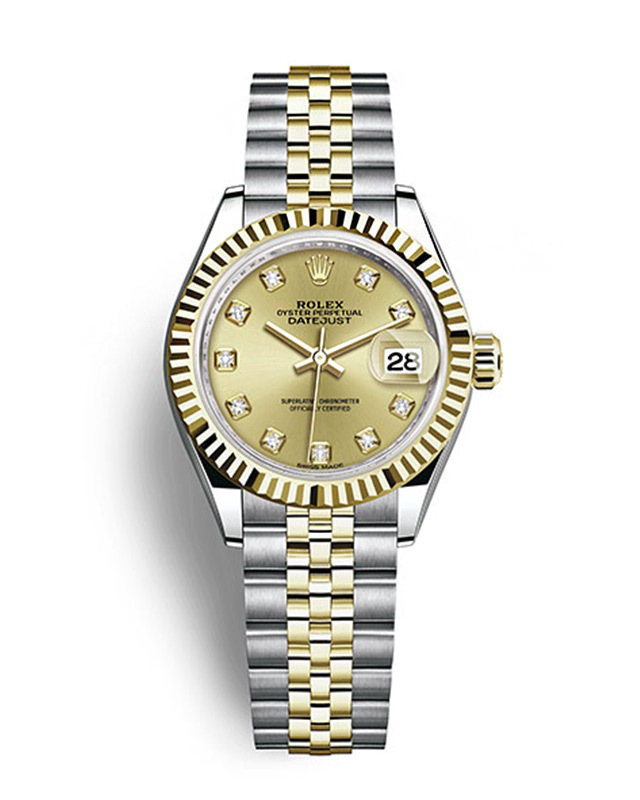 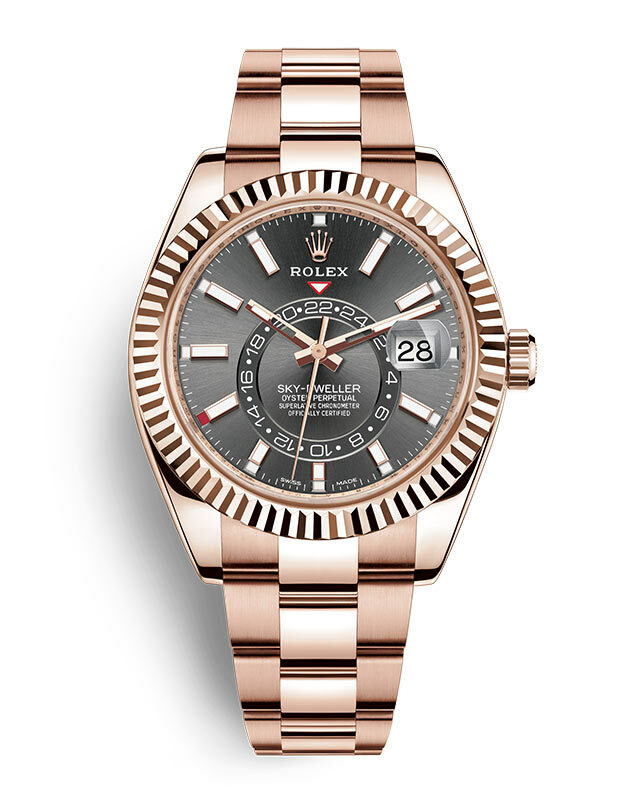 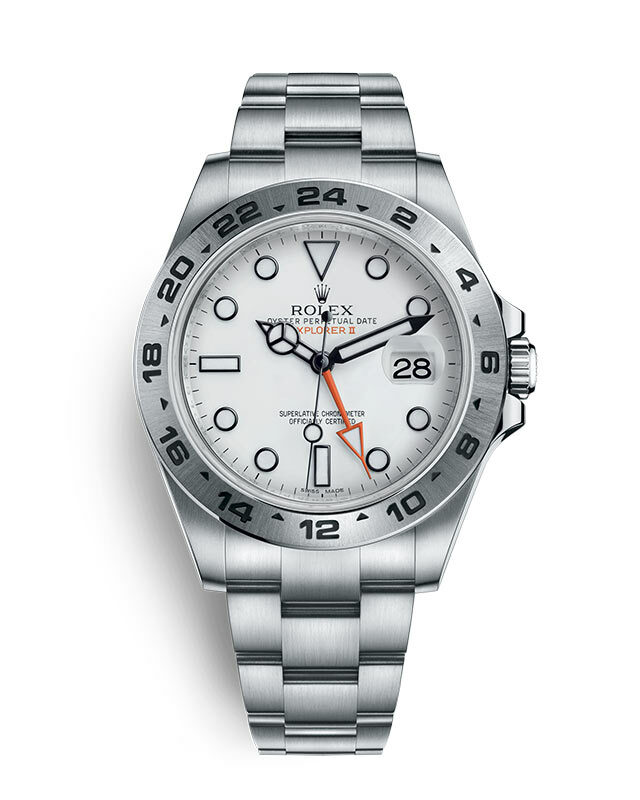 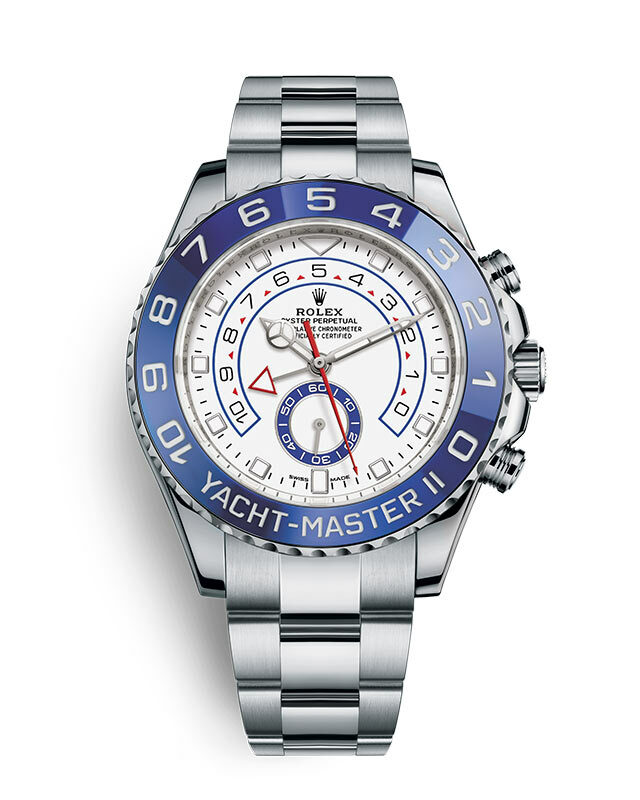 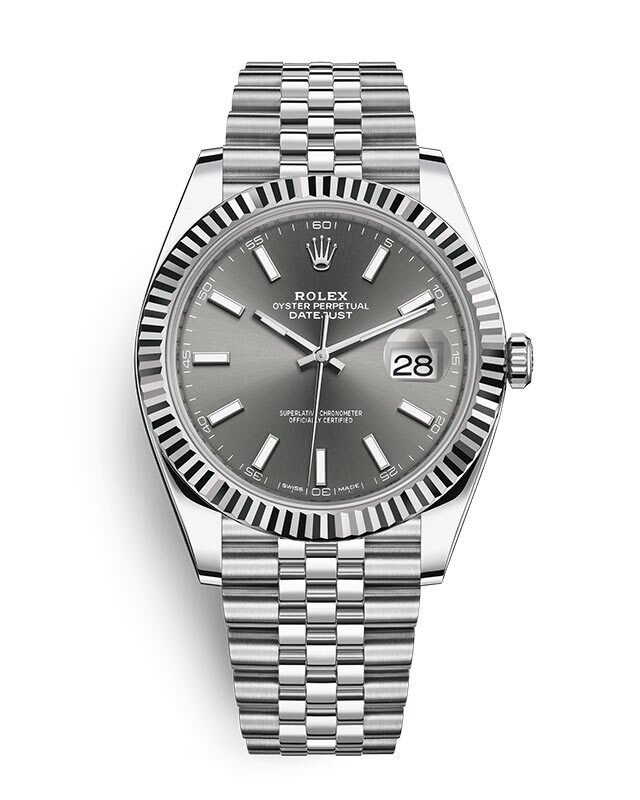 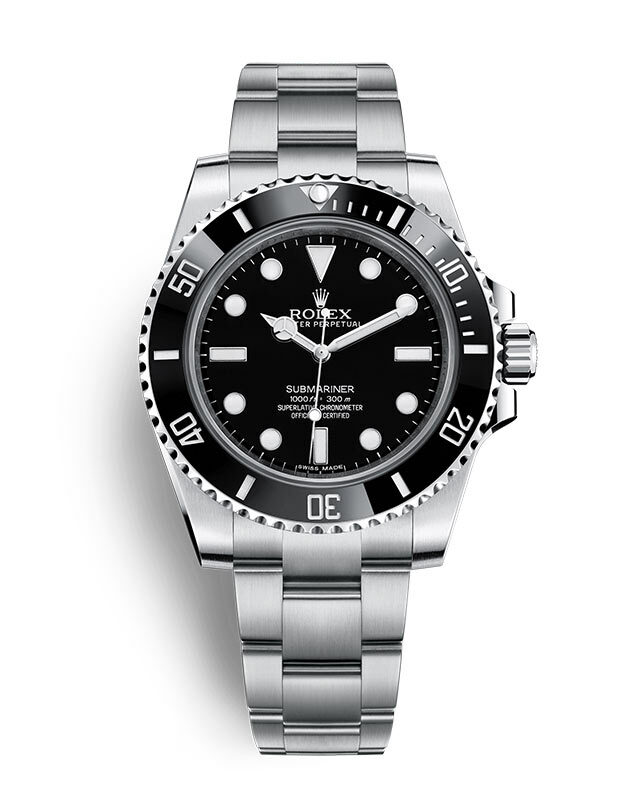 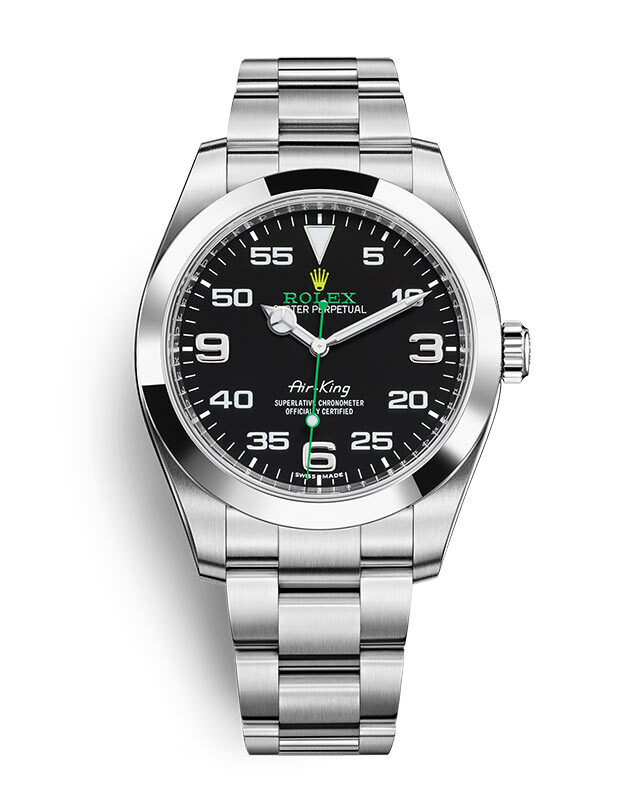 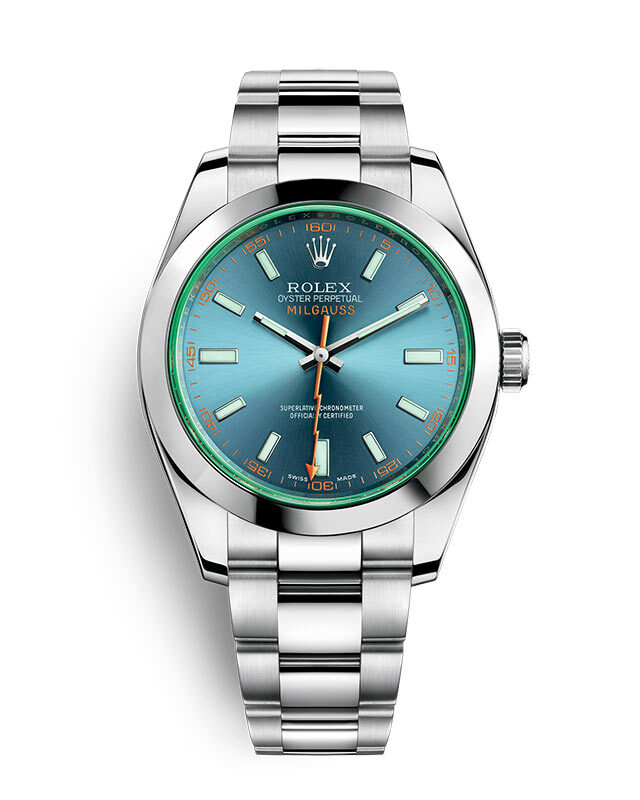 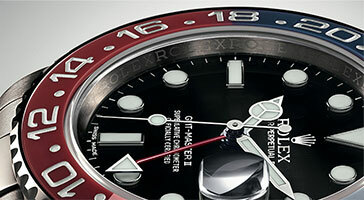 Rolex watches are crafted from the finest raw materials and assembled with scrupulous attention to detail. 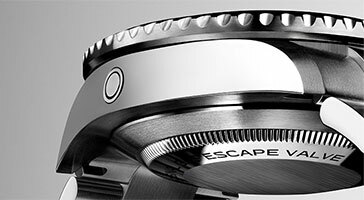 Every component is designed, developed and produced to the most exacting of standards. 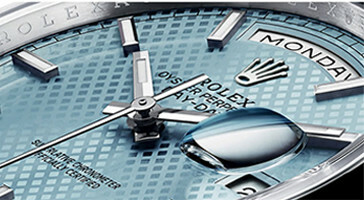 Mappin & Webb has a number of boutiques with dedicated Rolex areas throughout the UK. 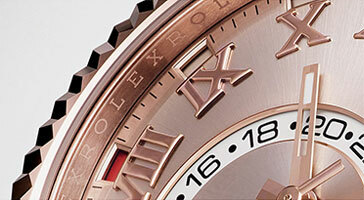 Each has a team of experts on hand to guide you through your purchase and advise you on care and services. 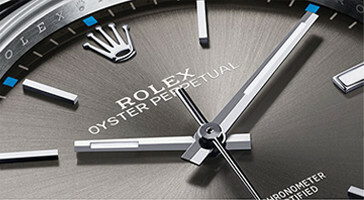 Mappin & Webb and Rolex have a longstanding relationship based on a shared passion for quality, expertise and heritage. 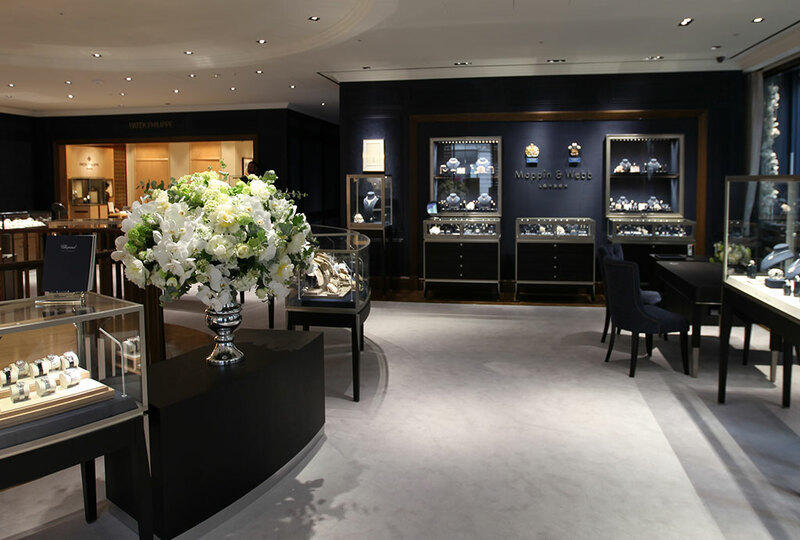 Mappin & Webb has been supplying its clients with beautiful jewellery and watches since 1778. 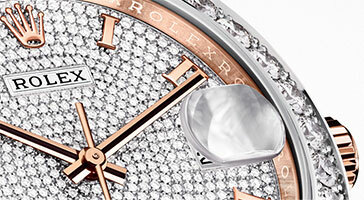 Visit one of our boutiques for the ultimate client experience.